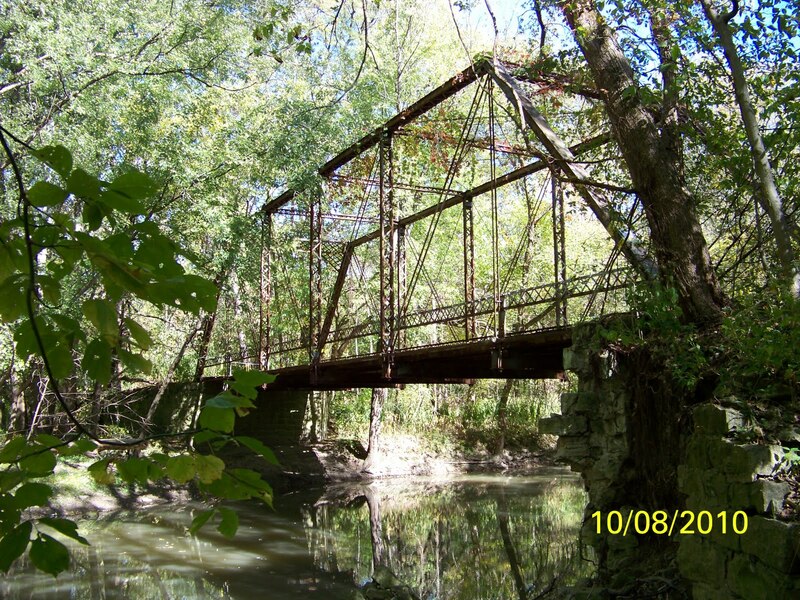 While Hiking along through Mary Jane Thurston State Park, North Turkeyfoot Creek Area, you will discover the Historic Precht Bridge. 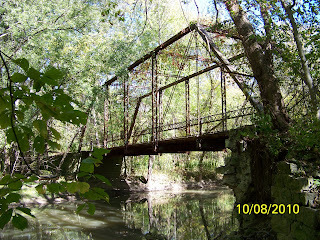 This is an old bridge which crosses the North Turkeyfoot Creek. It was from an old farm road from times long past. Legend has it that on old farmer named William Precht died here in a tractor accident. The old barn still stands on the north side of the creek. It is a great place to take a break from a long hike. Crossing the bridge from the North to the South, you can continue on the trail and eventually end up on the banks of the Maumee River.